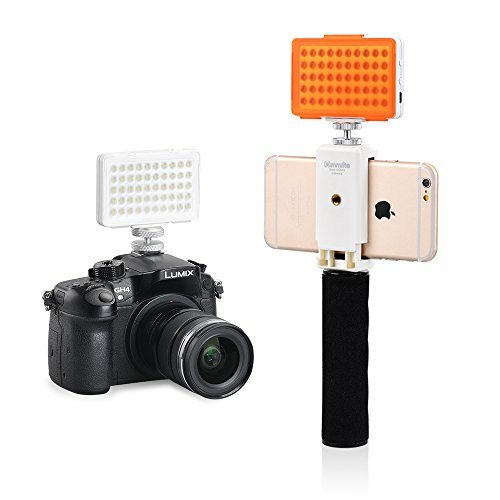 There are literally thousands of smart-phone mobile video accessories and bits of kit out there. We have obsessively researched, trawled, tried and tested so many options it's scary. 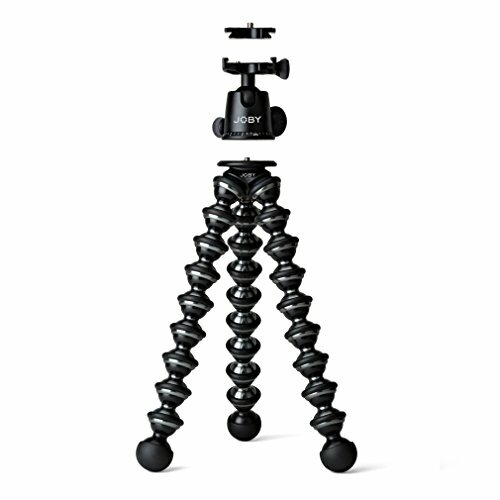 To save you loads of time, effort and money, here is a handy list so you can quickly fit yourself out with a mobile video set-up that meets your specific needs and budget. 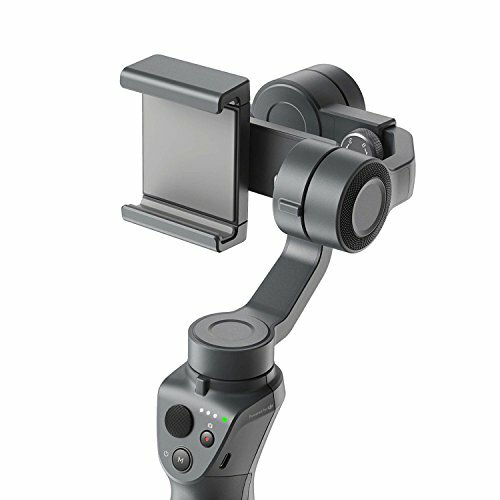 Something to hold your phone in so it can be held with more stability, mounted onto tripods, and other accessories can be attached. This is the base of your overall setup, so choose wisely. Mics are essential for raising the quality of your audio, and in effect your videos as a whole. 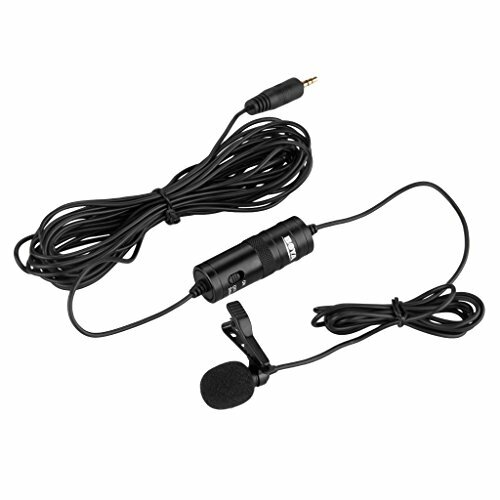 The two most useful types of mobile mics are Lavalier (Lav) Mics - Clip on mics, great for vocals in noisy environments or clear, direct sound. And, Condenser mics - a higher quality replacement for your in-built mics. 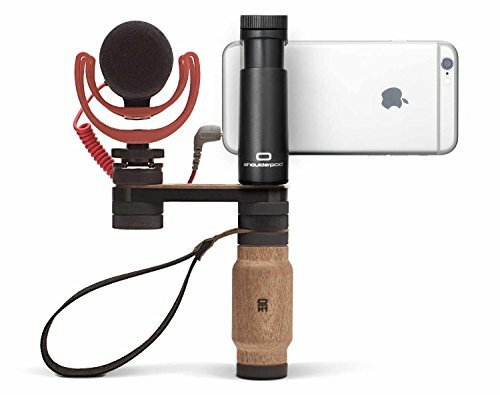 Great for general everyday recording. You can buy way more expensive Lav Mics but for the price this is a total bargain. It also stands out because the lead is extra long which you will find is incredibly helpful and gives you way more options for your shots. It also comes with a nice little carry case, bonus! Rode are a world leading brand and this mic, for the price is outstanding. 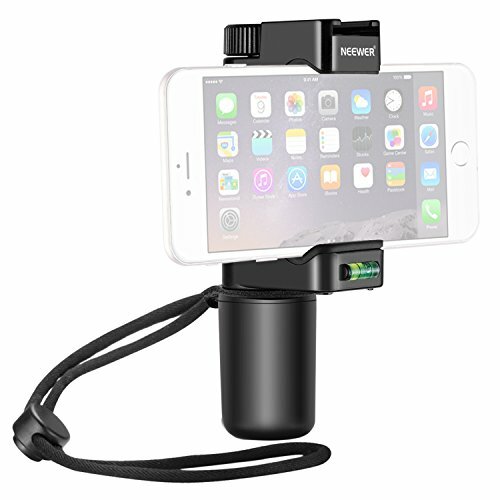 It comes with a wind shield and mini mount. 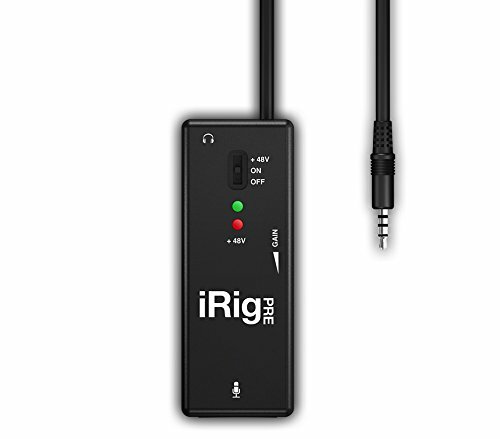 This version come with a trs to ttrs lead which you will need to plug into your phone. 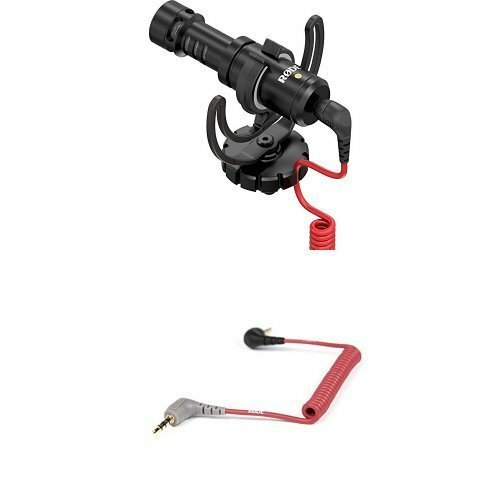 I have added this in because this little bit of kit can make any mic you already own, or like the sound of, compatible with your phone. 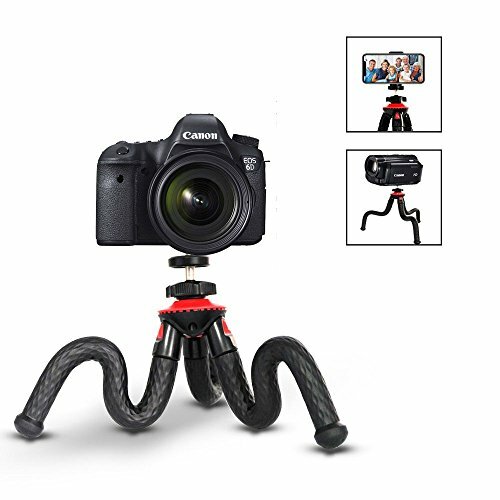 A gimbal or electronic stabiliser might be your most expensive accessory (if you buy one) but it will also be something that dramatically improves the quality and variety of your videos more than anything else. With it you can produce some incredible shots, that up until a few years ago, would have only been achievable by Hollywood directors. So all of a sudden, a couple of hundred quid doesn't seem too bad. 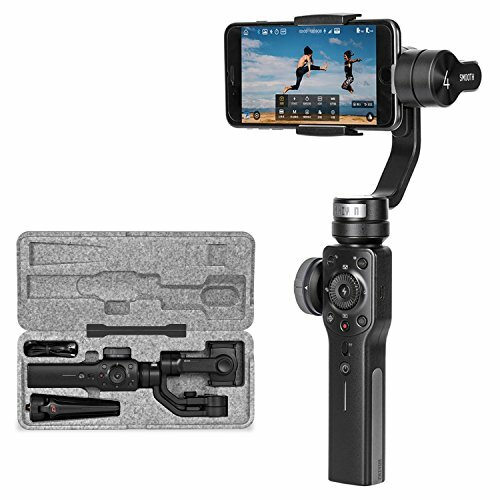 Again there are lots to choose from but really, there are two brands leading the pack by quite some way, Dji and Zhiyun. With lenses you can add even more options and dynamics to your videos. From Macro (very small detail) to Wide-Angle (more stuff in view) to Fish-Eye (GoPro style). 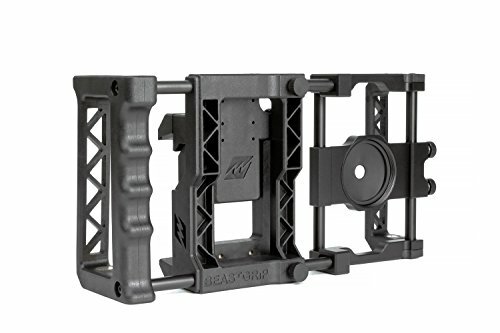 There are options here that range from pennies to hundreds of pounds but one thing I will say is that it is really not worth using cheap lenses as they will degrade your footage rather than improve it. Moment Lenses are the best built, best quality smart phone lenses. They start from around £80 per lens but are worth every penny. 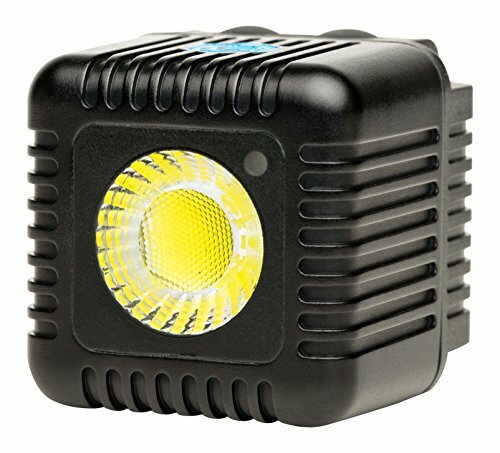 Lights are extremely helpful in getting crips clear images, especially in low light scenarios. Again they range massively from your built in flash, up to full studio set ups. 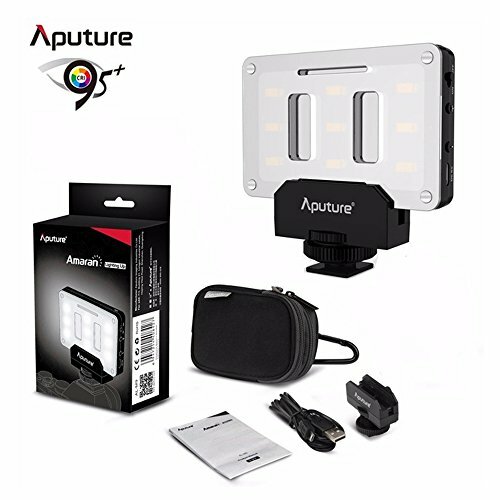 To get started with your smartphones and to be totally portable, we recommend lights that, are small, have built in batteries and can be charge via usb. 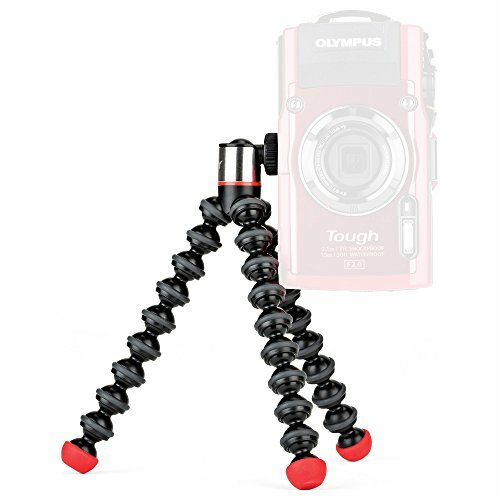 A full size tripod is really and essential bit of kit but you can start without one. 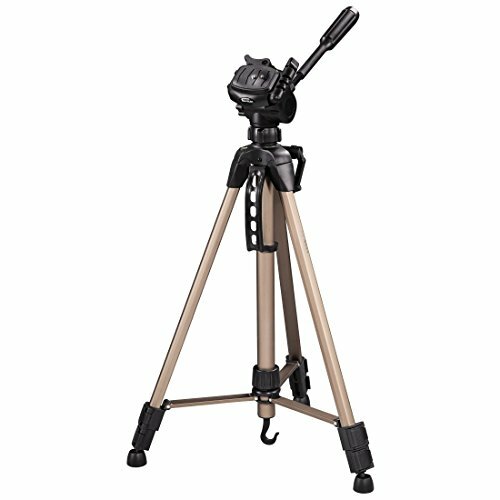 So if you want to set up a more permanent shooting space, when you out grow your flexible tripod or, if you don't mind being a little less portable you will need a full size tripod. We hope this was helpful and you have now got your set-up in the post (ooh the excitement) all you have to do now is go make some videos!